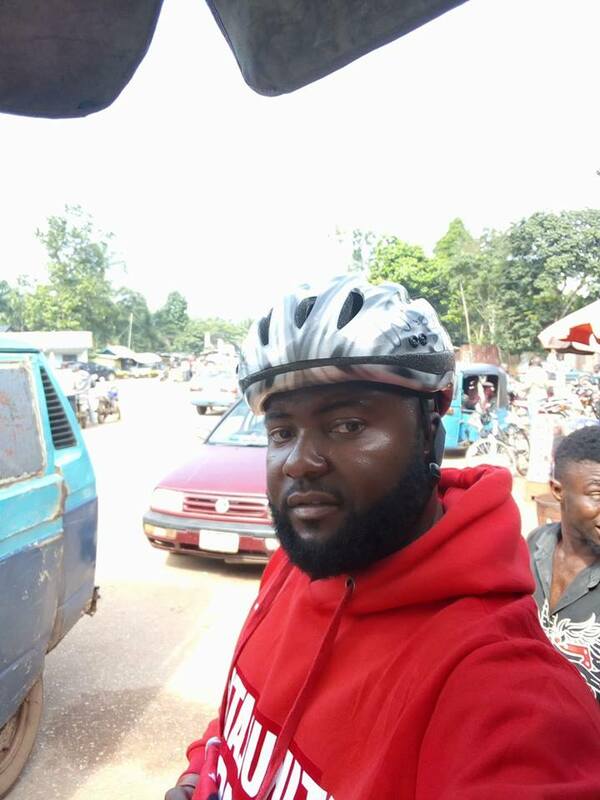 A vibrant Nigerian man, Evangelist Uche Debem, has embarked on a daring mission by riding his bicycle from Owerri, Imo state to Abuja to meet and congratulate the Peoples Democratic Party presidential candidate in the February 14, 2019 election, Atiku Abubakar, and his running mate, Mr. Peter Obi. 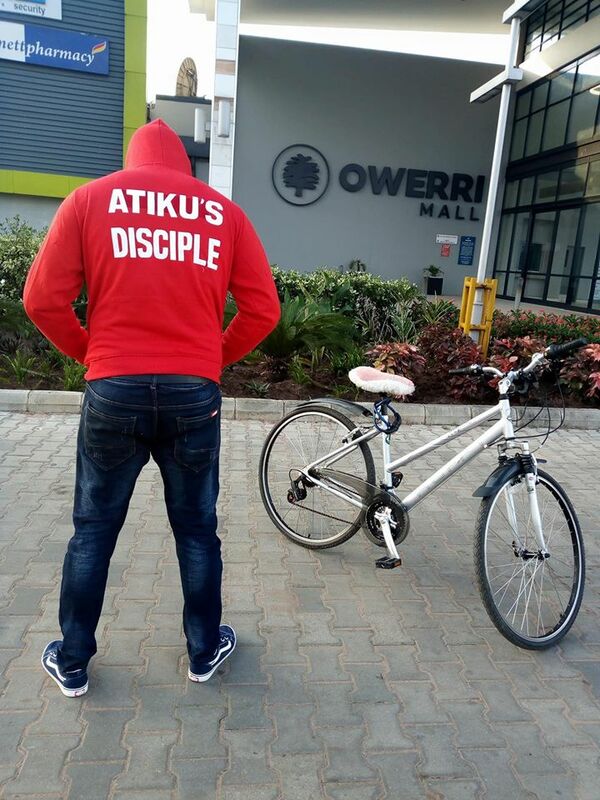 The man who calls himself Atiku’s First Disciple, has begun the journey as he did a live video to update the public on his journey. 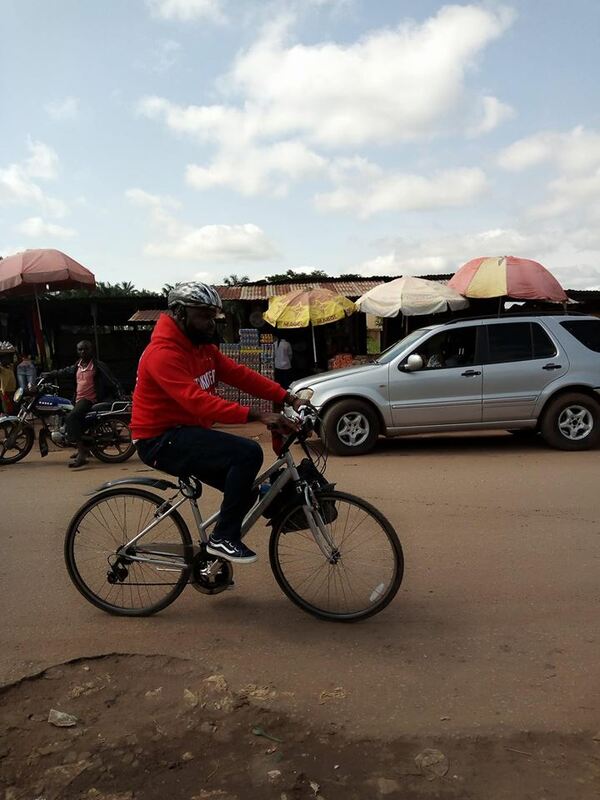 He also told those that want to see him or join him in the mission – to wait along Enugu road, Nsukka, Kogi because those are the routes he’ll pass. 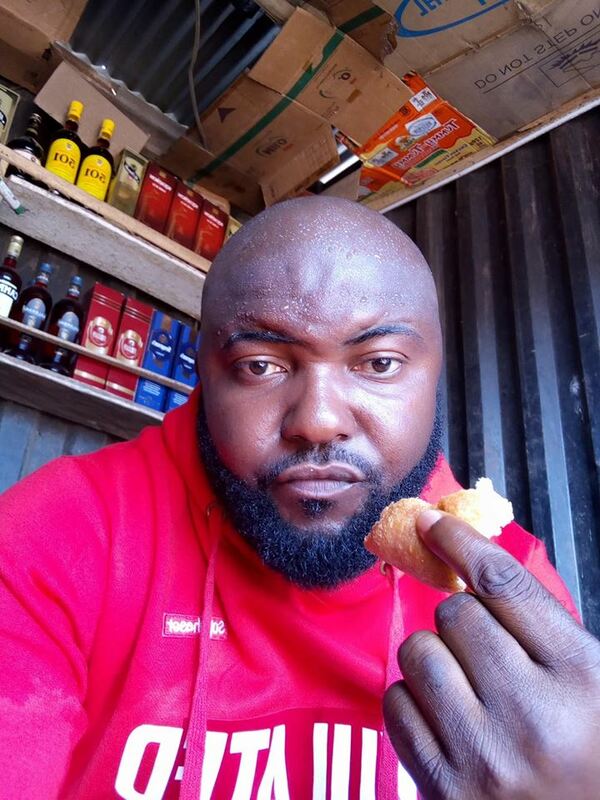 The young man also said he embarked on the journey because of the bad state of the country which he hopes his presidential candidate will correct if he’s elected.